Below are links to news, nonfiction stories and commentaries (some arts related, some not), and A Good Reed Review’s external publications. 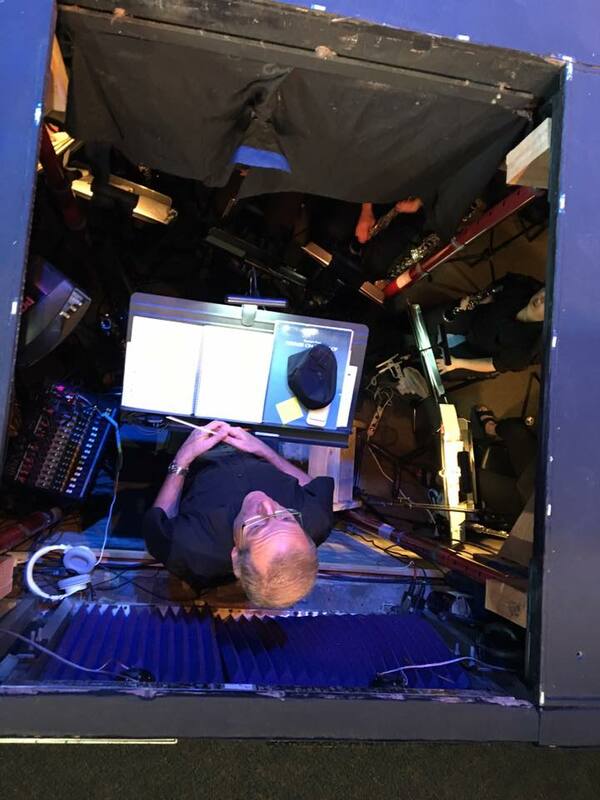 (Published 20 March 2019): This commentary provides a look inside the orchestra pit from a recent production of Shrek the Musical. 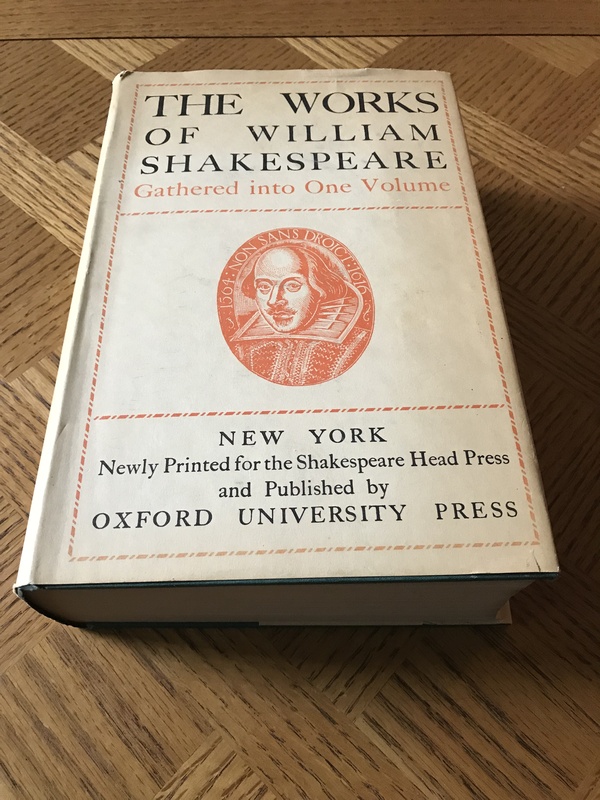 (Published 2 February 2019): To rewrite, or not to rewrite a script is a question that comes up for discussion often in theater circles. This commentary considers several reasons why a company might wish to rewrite (or slightly modify) a script for production and explores some of the pros and cons involved in making such script changes. (Published 2 October 2017): There is a lot to mounting a quality theatrical production. 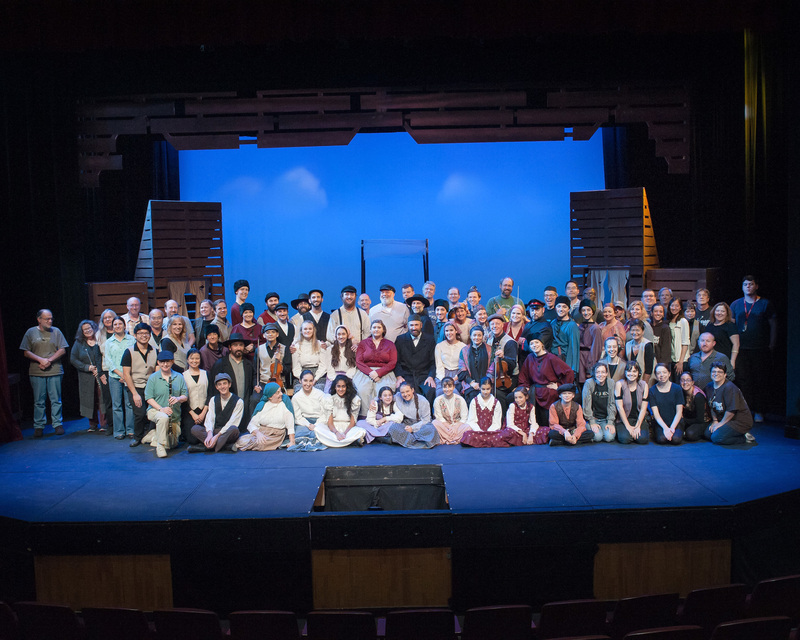 This article gives readers (and viewers) a bit of a video chronicle into the journey that Sunnyvale Community Players’ 2017 production of Fiddler on the Roof has taken to capture the hearts of all involved whether from the audience, the stage, the pit, or the booth. This show sold out every single performance before it even got to its final weekend, and it created a lifetime of memories for the community. 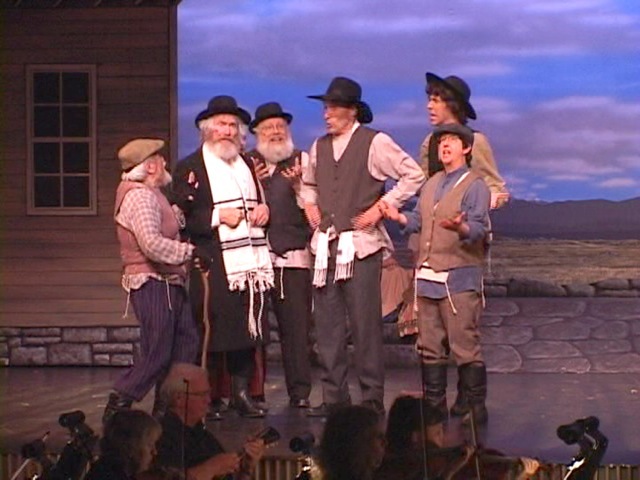 (Published 25 September 2017): After completing the first two weekends of the run, this piece gives a few more samples and insights inside this extraordinary production of Fiddler on the Roof. 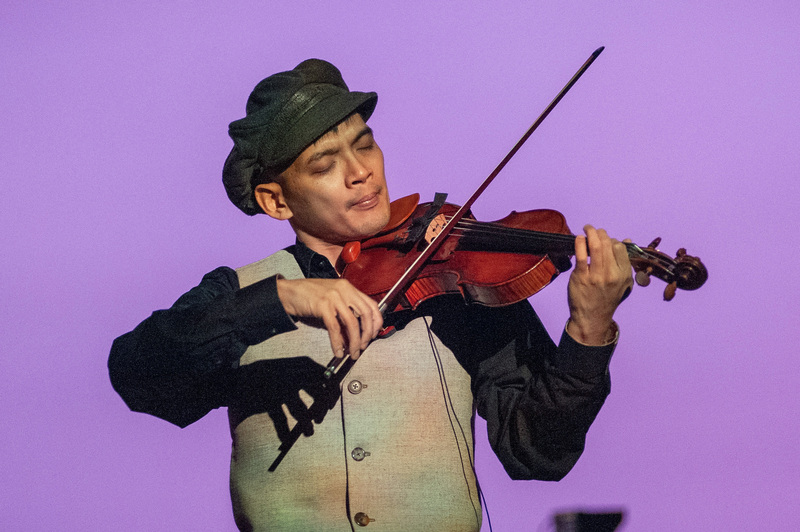 (Published 20 September 2017): This piece is an inside view of how this extraordinary production of ‘Fiddler on the Roof’ came through its final week before opening as experienced from the depths of the orchestra pit. This production is part tribute, part the fulfillment of a life’s dream, and part celebration of life. (Published 9 July 2017): The piano has served so many budding musicians well, whether they stayed strictly with the piano, or went on to other musical endeavors. 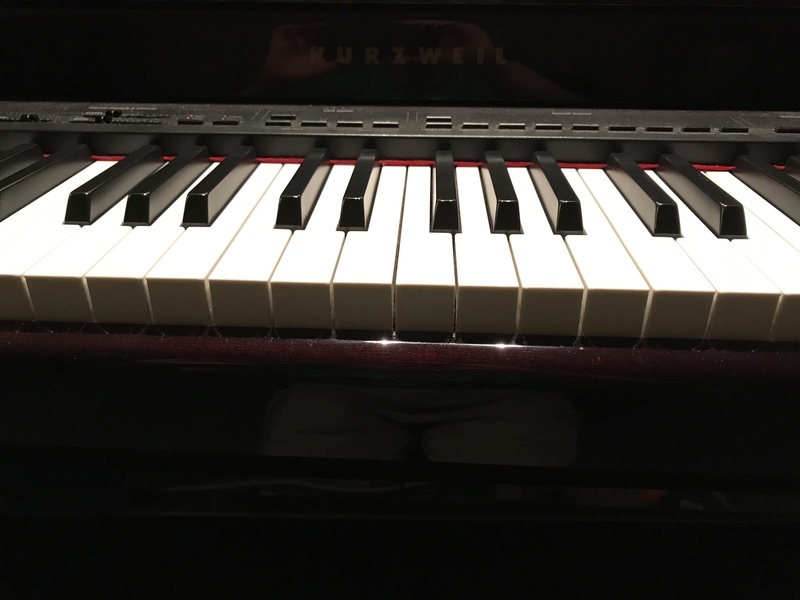 Having personally benefited from starting with the piano, this commentary shares some insights as to why someone might want to consider studying the piano first. Even as a singer or a reed player, having some piano skills helps. (Published 27 June 2017): Classical music has been a personal lifelong passion, and one that has many benefits. 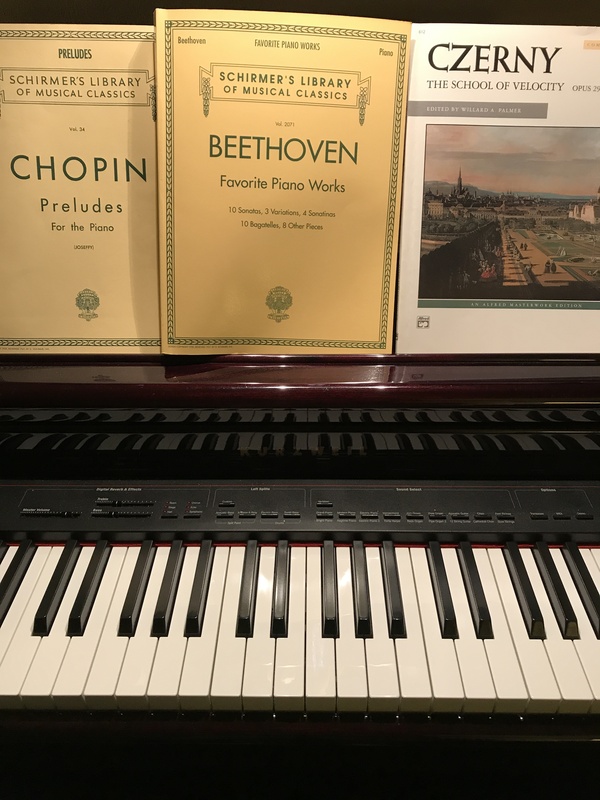 This commentary discusses how this passion developed, the benefits of classical music to both musicians and listeners alike, along with a short discussion of what makes a piece of music a part of the genre. (Published 22 June 2016): I was ushering opening night of a Lyric Theatre production of Victor Herbert’s The Serenade with no particular intention of writing a review. Two days later, I received a request to write a short review of the show for the Campbell Express. Armed with my program, my memories of the production, and a deadline, I wrote this piece which appeared on page 7 of the 22 June 2016 issue. The Campbell Express is a subscription print publication highlighting local issues and interests, and fortunately, maintains an active online archive. (Published 31 January 2016): Have you ever wondered how film music gets created? I have, and in 2013, I had the opportunity to be a part of the studio orchestra behind the animated short film, Driven. In addition to having the opportunity to play some very unique music, the experience gave me a whole new respect for studio musicians. I describe the experience from a player’s point of view in this commentary. (Published 22 October 2015): Since writing the commentary, “A theatre reviewer’s role”, that described A Good Reed Review’s philosophy on reviews, including the fact that we don’t review amateur and professional productions differently, I’ve been thinking about what actually comprises that distinction. This commentary discusses how fuzzy the line is between amateur and professional theatre. (Published 16 October 2015): This article, written as a STEPUP.WORK blog post, talks about various aspects of how professionals can be creative in their work. Sometimes this can amount to a certain degree of theatre. In it, I discuss options for incorporating creativity in the work place with a few short examples of where I’ve been able to inject a bit of theatre and music into my work as a software engineer. (Published 22 August 2015): A Good Reed Review was fortunate to have been invited to attend the ribbon cutting and open house at The Pear on 15 August. 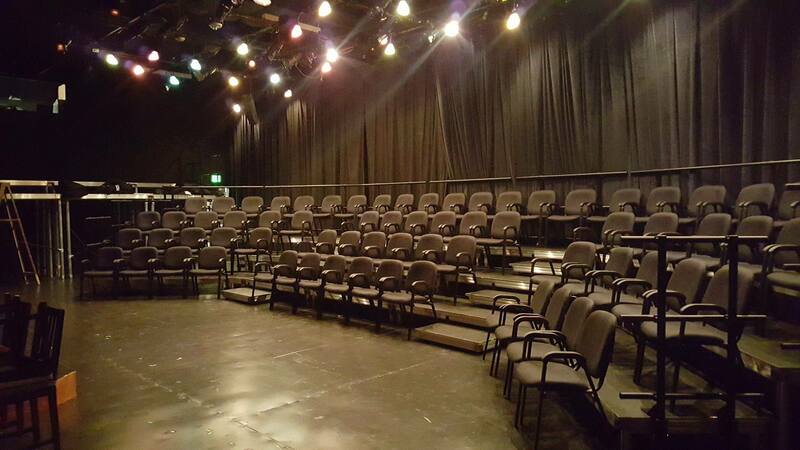 In this short news piece, I give readers a brief look inside the new facility as the South Bay community eagerly awaits the start of The Pear’s debut season as The Pear Theatre, now located at 1110 La Avenida St. in Mountain View. (Published 11 July 2015): “There are many approaches to writing theatre (or any arts) reviews, and there is significant debate over the role a critic should assume…the reviewers writing them also have varying opinions on what should, and should not, be included.” In this piece, I explore some aspects of what readers may be looking for and provide insight into the review philosophy on A Good Reed Review. (Published 25 March 2014): This commentary turns the tables a bit. 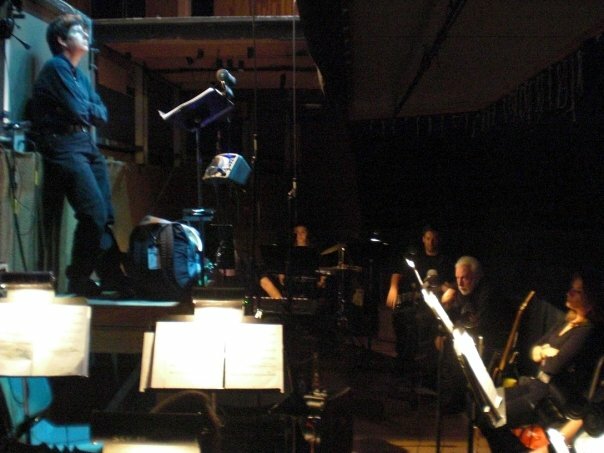 Instead of playing in the pit or directing the music for a 2013 production of one of my favorite shows, I instead climbed out of the pit and joined the cast. This commentary takes a look at that experience. 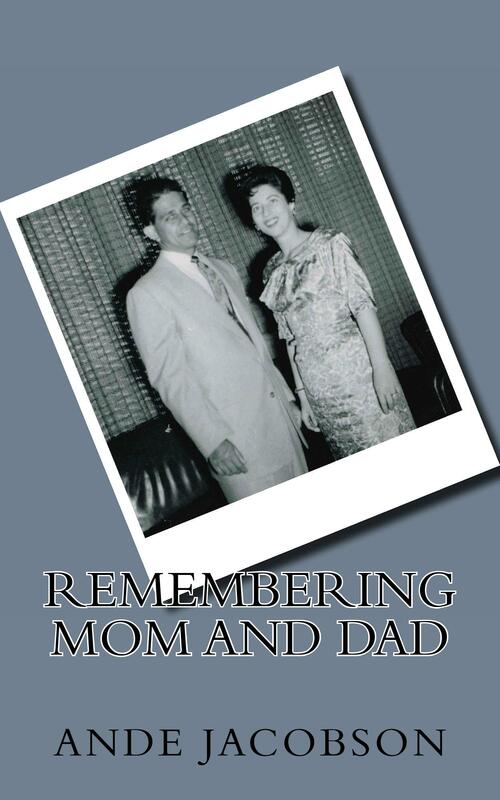 (Published 16 February 2013): In REMEMBERING MOM AND DAD, I make the jump from analyzing the stories to telling them. The book is a collection of essays and short stories written over time remembering Bayla and Jerry Jacobson. The stories include personal recollections from my experience along with the retelling of numerous events related to me in conversations over the years. Some of the stories included are: “Music in the House”, “The Parenthood Plunge”, “The Jacobson Pet Parade”, “Disney Days of Summer”, and many more. Interested? Purchase the print edition on CreateSpace or on Amazon. (Published 24 December 2012): “Imagine that you have gone to the theatre to see a performance … Before long the lights dim, and the conductor’s hands drop in a dramatic downbeat. Chills shoot up your spine as the bold, fortissimo, opening chord’s perfect fifths ring out.” This article provides some perspective on the pit musician’s role in musical theatre and explores how it differs from the actor’s role. (Published 13 August 2012): “Chicago” was the first show I’d played at City Lights Theater Company, and it was a rather unique experience being under the lights, instead of on the “dark side” as a reviewer. 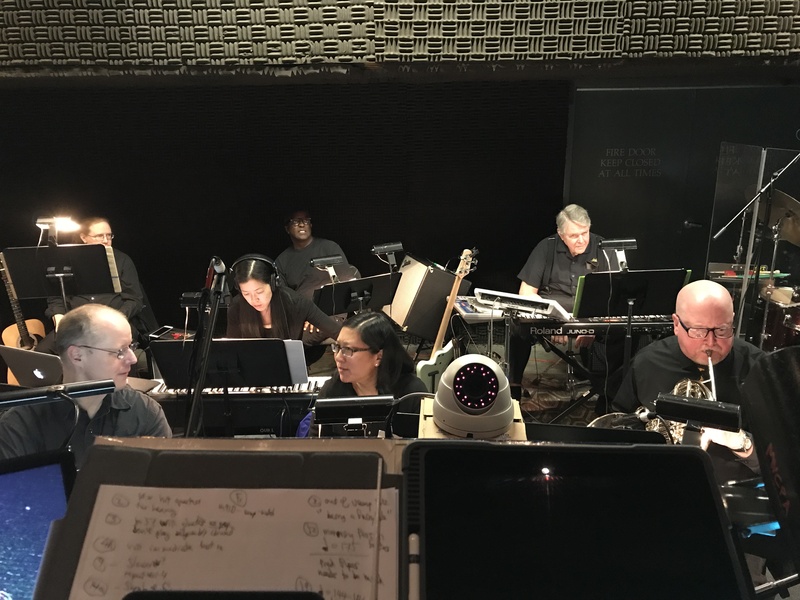 This article captures some of my experiences being part of the on-stage “Chicago” band. (Published 3 August 2011): “While preparing to review current productions of ‘A Streetcar Named Desire’ and ‘Nine’ … an unexpected common theme emerged;….” In this article, I explore aspects of presenting the fantasy-reality duality on stage. (Published 24 July 2011): A most unusual preview took place last Thursday at the Lohman Theatre on the Foothill College campus in Los Altos. While this is explicitly NOT a review, I captured my account of some newsworthy events surrounding the performance that night for Stark Insider. A Good Reed Review gratefully accepts direct donations via PayPal to help defray the costs of maintaining this site without creating paywalls.